12 new studio tracks recorded “posthumous duet” style with all-star appearances by Angie Stone, Shuggie Otis, Noora Noor, The Stylistics, Ohio Players, Martha Reeves, Eric Gales & more! SKU: 2283. Categories: Audio CD, Goldenlane, R&B. 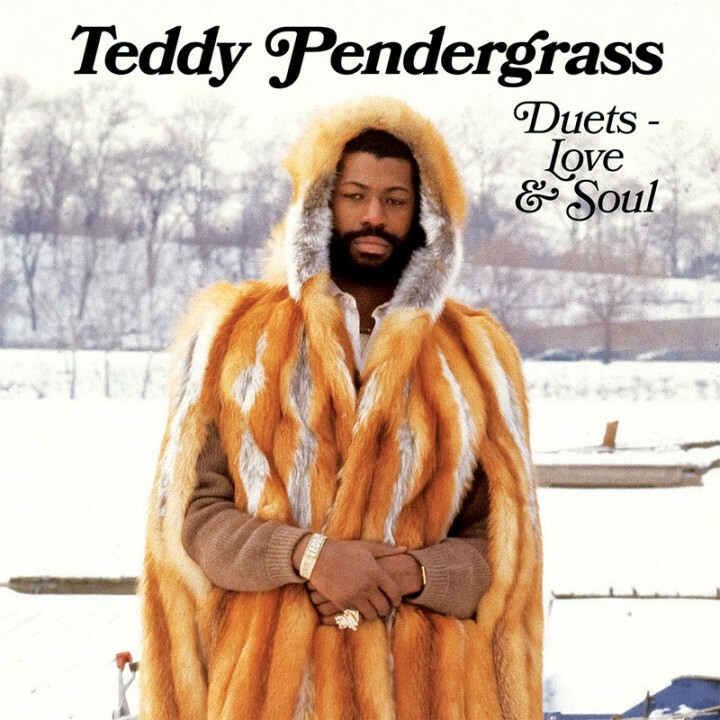 Includes duet versions of Teddy’s best-loved smash hits “Love TKO,” “Close The Door,” “It Don’t Hurt Now” & more! Exclusive liner notes written by famed music journalist Dave Thompson!